Showing results by narrator "Maureen McLain"
When you're organizing a wedding, there are many points of etiquette that should be considered. 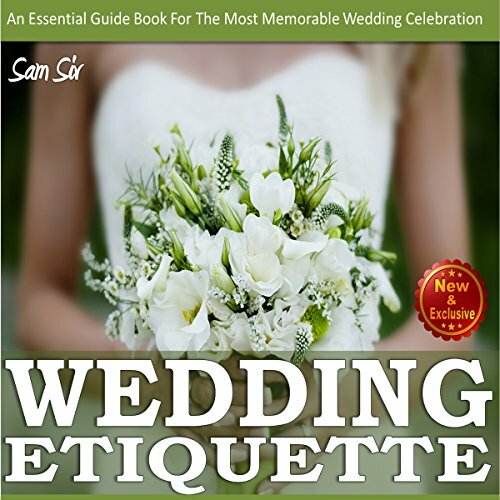 Even if you're not usually the type of person to follow etiquette and guidelines, it's important that, for your wedding, you bear in mind that it is not just you who needs to be happy with the event - you want your family and other guests to enjoy the day too. By conforming to etiquette, you can ensure that everyone has an assigned role and knows what they are doing on your big day so that the event goes as smoothly as possible.